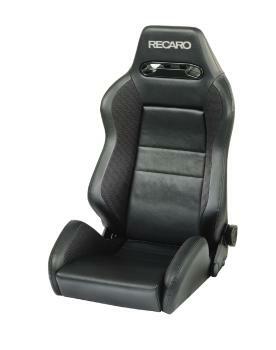 Recaro Tuning Seat - Speed UNIVERSAL - MiataRoadster - Stay tuned with MiataRoadster! Take your vehicle’s interior to a new level with the RECARO Speed seat. Inspired by RECARO racing shells and designed for the rigors of performance driving. Nothing feels or looks quite like a real RECARO. You only have to sit in the Speed seat to understand what superior ergonomics are. The Speed seat keeps you firmly in place during aggressive driving maneuvers. The integrated headrest, pronounced side bolsters and belt pass-throughs all combine to give the Speed the look and feel of a racing seat while still maintaining the comfort you need for everyday driving. 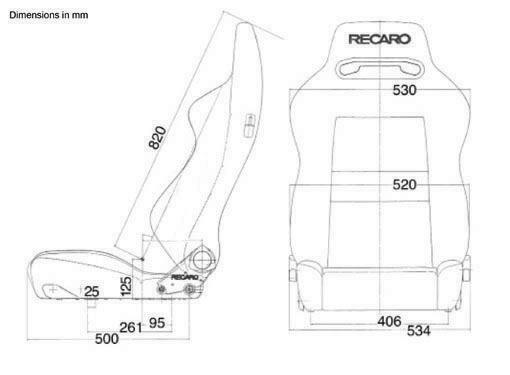 Why settle, when you can have the RECARO Speed? RECARO Speed M Model: The Speed M model includes all of the premium features of the Speed. However, the Speed M model comes equipped with a flat seat cushion for easier entry and exit out of the seat and thigh extension. RECARO Speed S Model: The Speed S model includes all of the premium features of the Speed. However, the Speed S model comes equipped with a flat seat cushion for easier entry and exit out of the seat.